On Second Thought for Wednesday, May 23, 2018. Syria is suffering its worst humanitarian crisis in years. 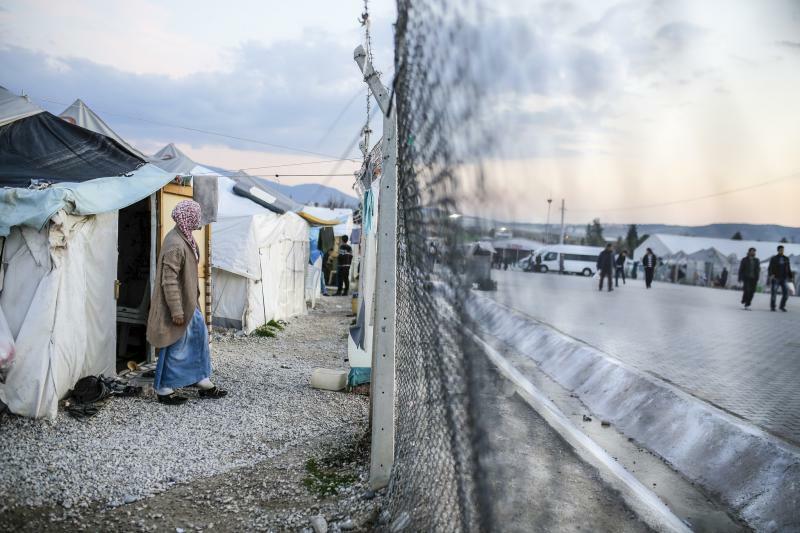 The United Nations estimates some 5.6 million Syrians have fled their country in search of a safer place to live. President Trump capped the number of refugees allowed in the United States last year. The U.S. admitted close to 28,000 refugees in 2017, a dramatic reduction from 93,000 people allowed in the year before. Khawla al-Abdullah arrived in Atlanta two years ago. She's originally from Aleppo, Syria.Al-Abdullah told us bout her journey to the U.S. Paedia Mixon joined the conversation. Mixon is CEO of New American Pathways, an Atlanta-based organization that helps refugees with their resettlement in Georgia. Singer and songwriter Matthew Sweet got his start in the Athens, Georgia, music scene in the 1980s. His star rose in the 90s with hits like 100% Fun, Altered Beast and Blue Sky on Mars. Sweet’s drive to creative music hasn’t slowed down. “I can’t believe how old I am that I still get to do what I do,” Sweet told us. “When people ask me what advice you have for people starting out, I would always say you have to love doing music most of all. It needs to be something you do in the absence of success." Sweet's latest album, "Tomorrow’s Daughter," came out last week. He returns to Georgia for a show at 8 p.m. at Atlanta’s Terminal West. He shared with us two songs off the new album: Lady Frankenstein and Girl with Cat. After writing his New York Times op-ed, “Dear White America," George Yancy received hundreds of hateful messages. Yancy, an Emory University professor of philosophy, knew that his letter was controversial, but he says he never thought he would receive literal death threats. 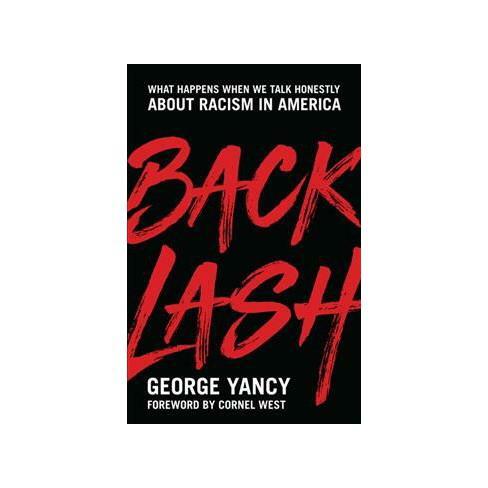 This past April, he released his newest book, "Backlash: What Happens When We Talk Honestly About Racism in America." 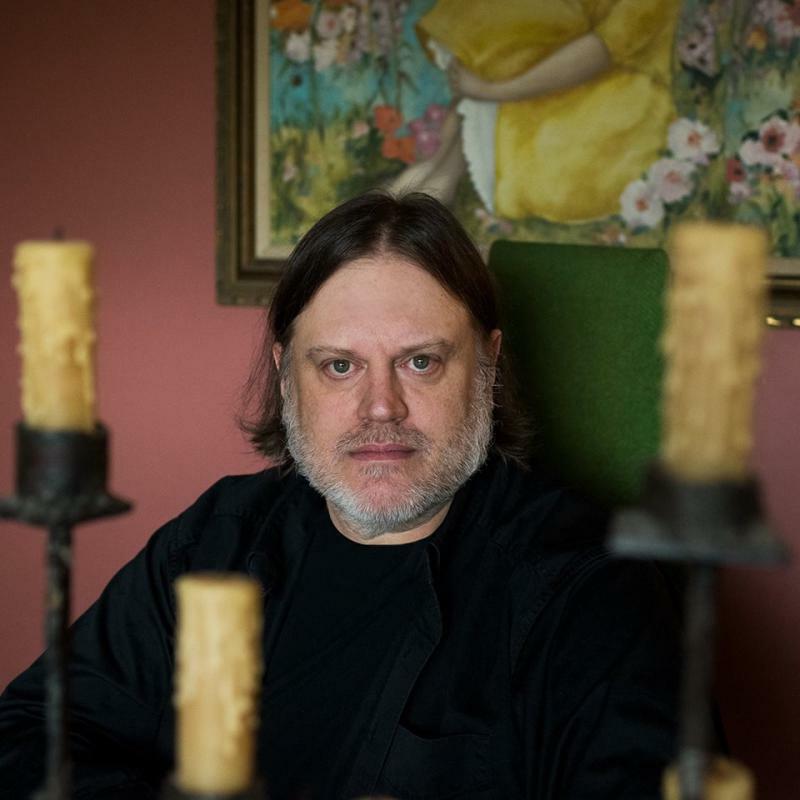 Singer and songwriter Matthew Sweet got his start in the Athens, Georgia, music scene in the 1980s. His star rose in the 90s with hits like 100% Fun, Altered Beast and Blue Sky on Mars. Sweet’s drive to creative music hasn’t slowed down. Syria is suffering its worst humanitarian crisis in years. The United Nations estimates some 5.6 million Syrians have fled their country in search of a safer place to live. President Trump capped the number of refugees allowed in the United States last year. The U.S. admitted close to 28,000 refugees in 2017, a dramatic reduction from 93,000 people allowed in the year before. Khawla al-Abdullah arrived in Atlanta two years ago. She's originally from Aleppo, Syria.